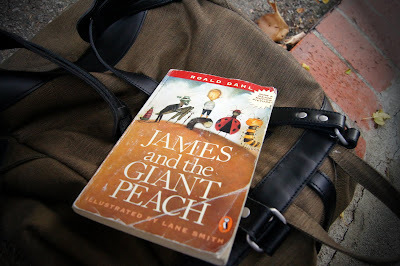 james and the giant peach | GALLA. JAMES AND THE GIANT PEACH:) who else watched this movie in their childhood?! its classic and fun! i came across the book in my closet a few weeks back and it gave me a heap of inspiration. it may not be the most prestigious look but it does represent a poor boy who was given a chance to move ahead in his unfortunate life with a little “magic” that eventually made him embark on a tramendous journey inside a giant peach alongside various bugs and insect friends! its a great movie by disney and here is my take of it. i wish peaches were in season ehre in the states otherwise i would have had one, but instead i went ahead and made a paper bag and put glowsticks inside to create the illusion of the magice “crocodile tongues” you can see them on my blog! along with movie snippets! I love James and the Giant Peach!! Great inspiration and great look! PS. I love “sweet disposition” with this artist you have here. 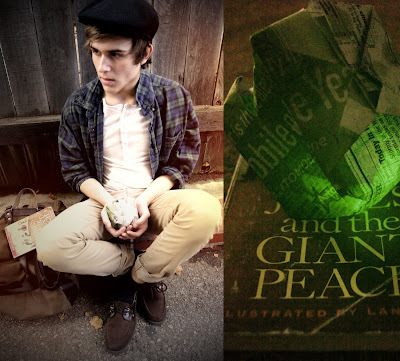 I love James and the Giant Peach! You completed some fine points there. I did a search on the subject matter and found a good number of folks will agree with your blog. cbmoyzqj,If you have any struggle to download KineMaster for PC just visit this site. ayvawsonzn,This website truly has alll of the information and facts I wanted about this subject and didn?t know who to ask. klqcjhh Yeezy Shoes,If you have any struggle to download KineMaster for PC just visit this site. 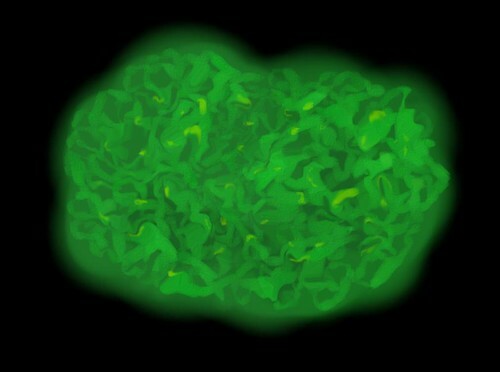 fepgvqyrki,Some really nice stuff on this website, I enjoy it. oktcmimnbtz,If you are going for best contents like I do, just go to see this web page daily because it offers quality contents, thanks! mubbwxpmmit,If you want a hassle free movies downloading then you must need an app like showbox which may provide best ever user friendly interface. dysuwjrdhs,Hi there, just wanted to say, I liked this article. It was helpful. Keep on posting!